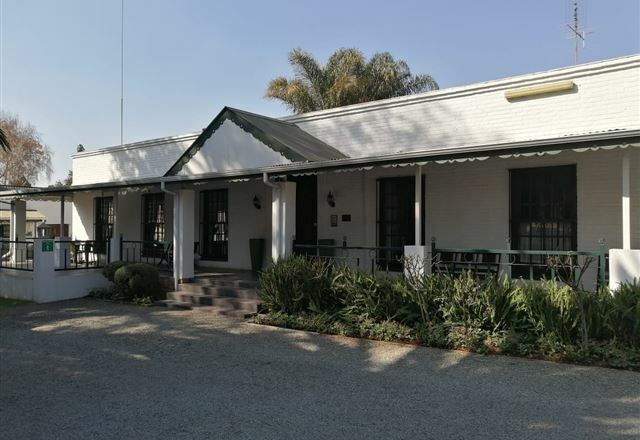 B and B, Guesthouse situated on the East Rand, close to OR Tambo International Airport. 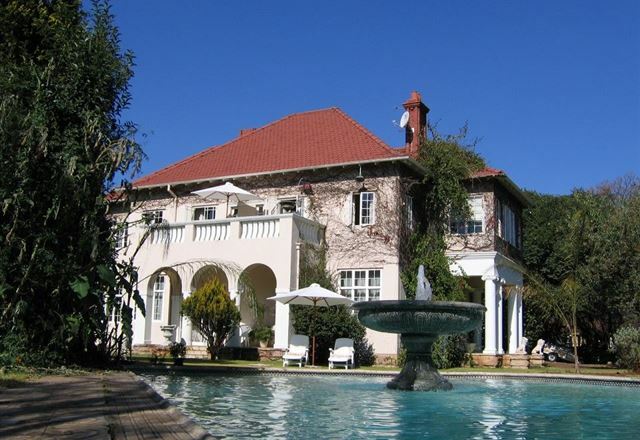 Walts Place boasts 13 en suite rooms, four self-catering. 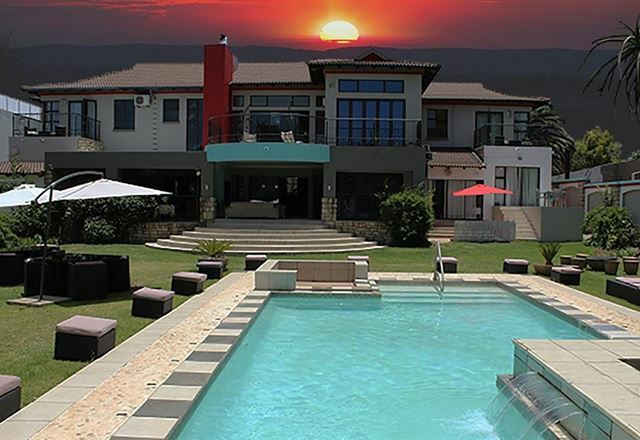 Each room has an en-site bathroom private garden entrances, TV with M-Net, hospitality tray, own patio and secure on-site parking.